As an IT market expanding rapidly, there can be seen a remarkable increase in number of internet users and the number of websites every year. And this in turn has made the functions of search engines, more vital and complex. The revolutionized role of search engines has transformed and further aroused a need for SEO strategies, making it a crucial tool for countering the ever increasing competition in the broadened IT arena. Using the appropriate keywords in a website makes it easily accessible for the web user, through the displayed search results. Also, SEO increases the number of relevant and targeted traffic to a website, who are interested in its products or services, in turn benefiting its business. SEO, unlike Pay Per Click Management, is a onetime investment with no recurring costs, bringing you a higher return on your investment than any other form of internet marketing. 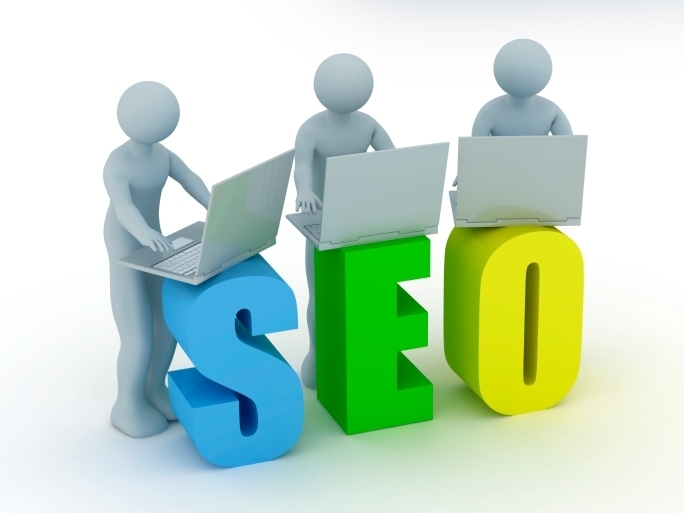 SEO services introduce your brand to a bigger and broader market, making your website available to new web users. We also help in developing online marketing strategies to explore and harness the right market, bringing you potential customers. SEO is among the most cost-effective ways of internet marketing, giving you broadened market, higher sales and greater brand image, all in one package together. SEO gives your brand an international profile, strategically planning each step starting right from keyword research & analysis to search engine friendly website designs and structures, making your website easily available and your brand, innovatively and attractively visible. Long Term Benefit Once the process of systematically designing, optimizing and positioning the website with the search engines is completed, the site will stay long term in the rankings compared to the other internet marketing techniques, where the positioning, ranking and costs are recurring and unpredictable.